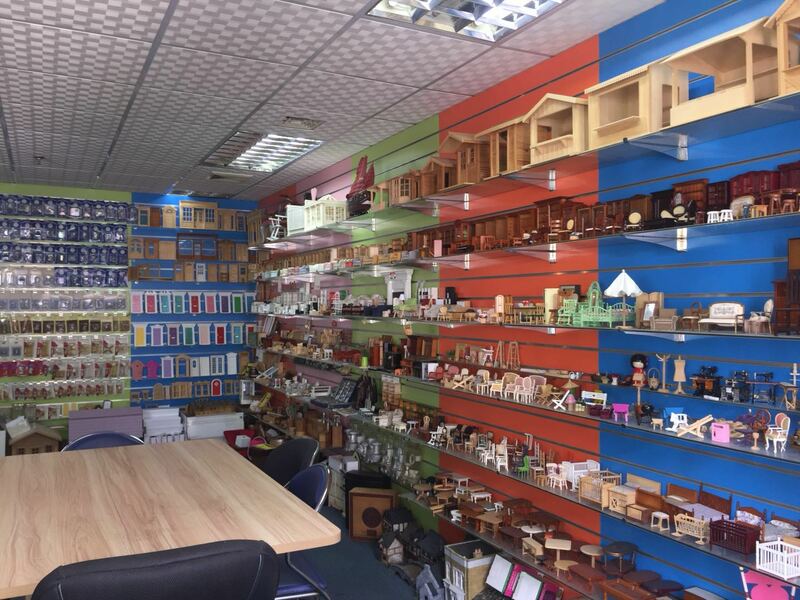 We are professional export-oriented enterprise which produce dollhouses, miniature furniture (living room, bedroom, bathroom, kitchen, shelving, fireplace, sofa, chair, door), Miniature Accessories (boat, guitar, vase, clock, arm stair, sewing machine, mirror...) miniature lamps(traditional and LED lamp, lamp accessories). 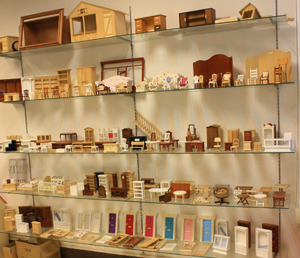 Our wooden products are made of various materials such as basswood, oak, pinewood, and bamboo etc. We can also do brass, resin, plastic and Acrylic to meet customer's request. They are mainly exported to European, South America, Australia and Southeast Asian countries. 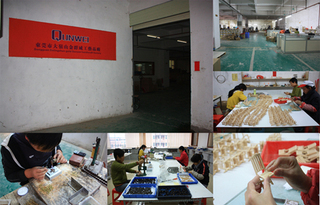 In order to meet the demands of oversea customers, we try our best to improve the production capacity and quality control constantly. Now there are more than 3,000 various items to be selected in the factory. 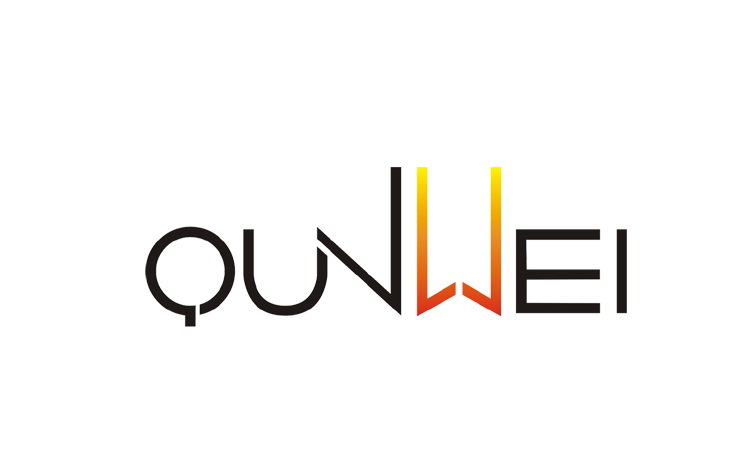 It is a powerful enterprise with independent developing and manufacturing ability.We can produce high quality products at reasonable price according to the customer's special requirements, concept, artwork or samples. With the tenet of "sincere service, mutual benefits" and the principle of "Customers oriented, Quality first, Credit in priority", we always provide valuable services to our customers to gain win-win situation and focus on employee's development. 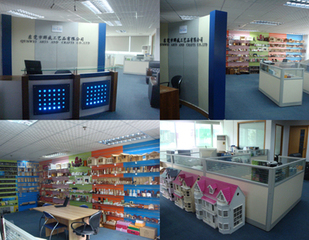 Floor 2, Building C, Dacheng Metal and Building Market, Dalingshan Town, Dongguan City.